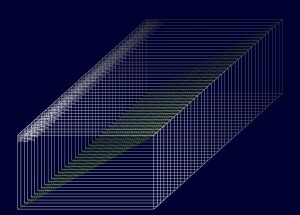 Profiling Data is based on layering complex data into vertical slices along a ‘visual z-axis’. This disruptive software method processes multivariate, univariate, sequential and time series data alike. It is now apparent that its algorithms can be usefully applied to bridging knowledge gaps between finance, economics, business and science. This allows for sorting, ranking, weighting and prioritising visually. Overlaying these trends allows for new predictive time windows. Parameters are derived from historic data to fine tune the generic approach. In business, time is money. In life and science, knowledge is power. It is therefore a promising perspective to examine business and science related data with the same tool! 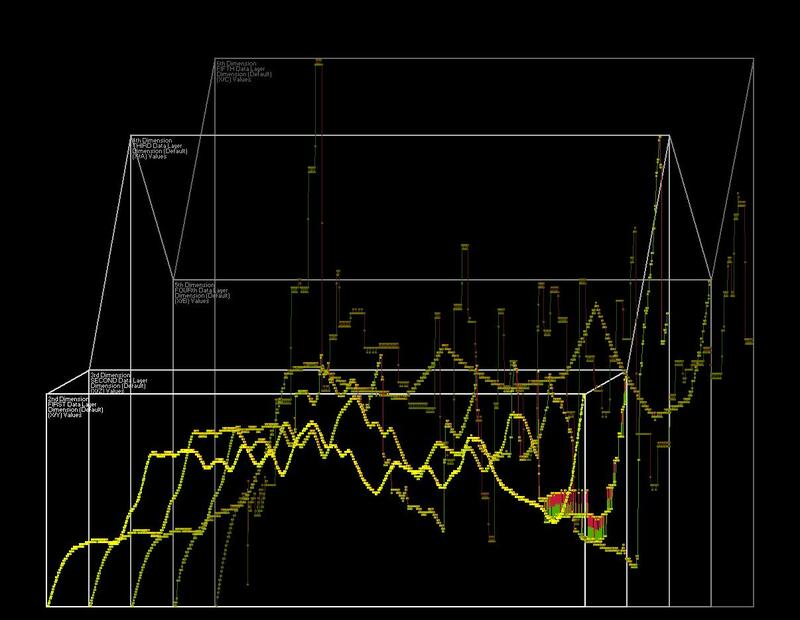 Smart Energy Consumption: systems of control and communication are fine tuned and tweaked as peaks, troughs and other numerical metadata are aligned over different time spans. hopefully appreciating the potential of ‘software lenses’ as ‘inter-data processors’ and new instruments of investigation – for meta views and in-depth analysis – of data- and measurement-based science. PS. I took the phrase ‘from the impossible to the imaginable’ from Ben Segal‘s review of the book on How the Web was Born. This entry was posted in 3D Metrics, Accelerating Science, CERN, Data Profiling, Data Science, Measurement based science, Particle Physics, Science, Smart Knowledge Systems, Smart Portals, Software Lenses, Software Vision, Web Science and tagged Big data, bigdata, Business intelligence, CERN, Data Mining, Data Warehousing, Databases, Humboldtian Science, Market data, Mountain peaks of the United States, Particle physics, Rosslyn Analytics, Time series, Vik Singh. Bookmark the permalink.